I have been more and more curious about the things we touch and interact with, this includes my relations with the yoga mat. After 14 years I’d say it’s getting serious. 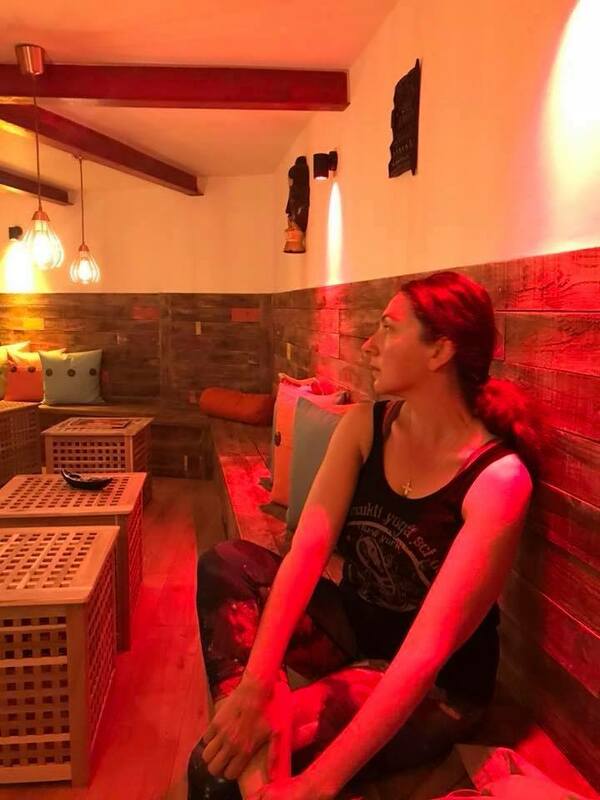 My little blue and purple yoga mats have been accompanying me during some of the most exciting adventures, from the wilderness of Egyptian desert, to the romance of my own home mountain retreat in Georgia (in the Caucasus region), and anything in between. So I decided to invest in (replace) my well worn out yoga mat. If you are like me, a sceptical self in you says hmmm what’s the carbon footprint of these yoga mats? (in other words do all these yoga mats come from China or India?) and how eco-friendly are these yoga mats anyways? 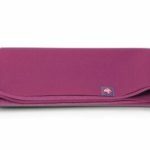 Thought I’d share my experience of sourcing yoga mats with you. 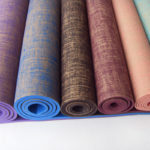 Firstly, the choice of yoga mats has been overwhelming to say the least, I mean how do you choose between jute, cork and rubber? And how eco-friendly is TPE? 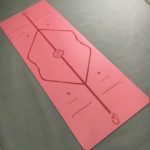 Did you realize there are so many ways you can make a yoga mat and you can label them all TPE, yet some TPEs are actually eco-friendly while others seem to be filled with toxins! 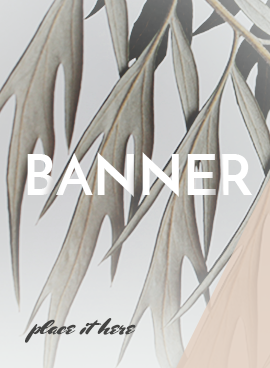 And some of the strictly eco materials can still contain potentially harmful chemicals? 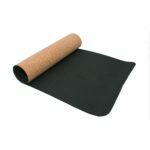 And then there is of course a carbon footprint issue to think about… that was a real pain trying to source a yoga mat locally, there are not many in England… so I had to keep widening the search. As I kept crossing the borders from one country to another (that is via Googling) I realized had to eventually cross the Ocean… although the inner sceptic kept asking if it was a good idea to put lots of carbon footage… That is until I looked down at my iPhone I was using to conduct a research and realized…OMG every part of this phone comes from China! More I thought about it more I realized how thoughtless my previous ideas were about the goods we use in everyday use, I mean let’s think about Yorkshire Tea for example, straightaway the image of beautiful Yorkshire Dales might come to mind, and one may even be forgiven to think thats where the tea comes from… but in reality there are no tea plantations in Yorkshire Dales, instead tea arrives every morning from India or Africa. Of course, yoga mat has nothing to do with the tea production but after all, some materials are simply not available closer to home or are incredibly scarce, Jute for example… that’s why I came to the conclusion I should not feel bad to buy a yoga mat from a place that specializes in yoga mats, understands the difference between the materials, and produces mats that are durable, eco-friendly, look great, and are of great value. 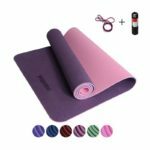 (Having said that if you have a factory of yoga mats in England made out of local materials and is not prohibitively expensive to buy from, I am your customer, please contact me). In the end I limited down my choice to just 8 type of yoga mats that I am happy to use for my own yoga practice and I would like to share them with you. 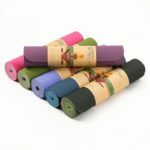 Here they are, YomNamTam’s Artisan Yoga have a look and let me know what you think of them, this is our online pop-up shop of yoga mats, do let me know if you have any questions or suggestions, I’d love to hear your opinion. And if you have a yoga studio(s) where do you source your yoga mats from? As for me I look forward to developing a new, healthier and environmentally cleaner relations with my new yoga mats. I am off to a yoga practice now but will be in touch this week with some exciting new yoga stuff happenings.